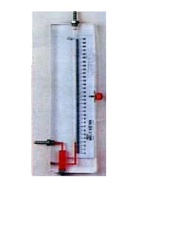 Our range of products include single limb manometer. BIMCO manufactures best quality Single Limb Manometer. Min. Division : 1 MM W.C.